Turn Your Website Into A Cash Machine. Get The Tools! Is your website throwing leads and opportunities away? 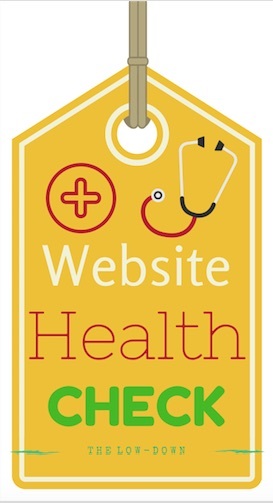 Does your website misrepresent your business? 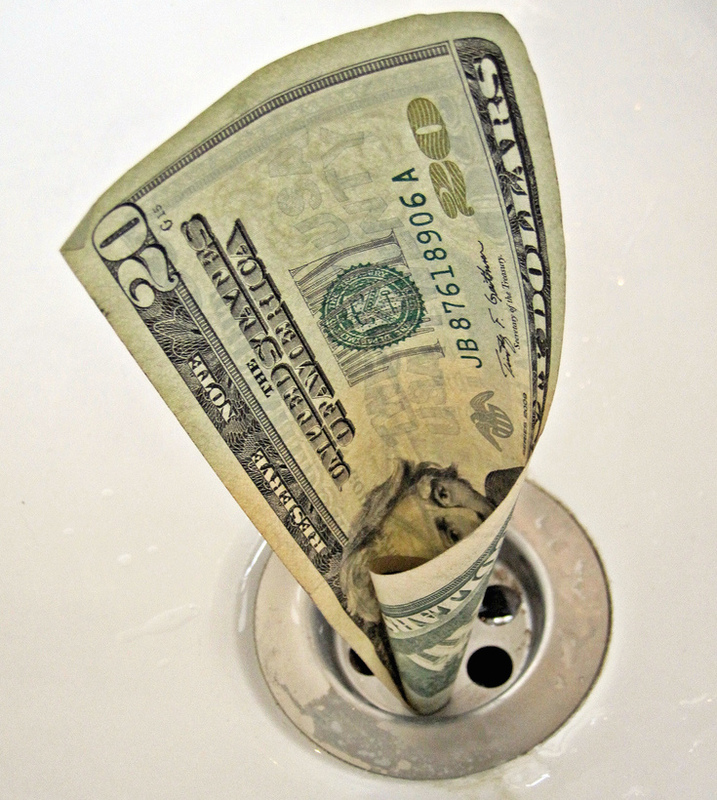 Are you tired of throwing money down the drain? If you are like most people, you are frustrated with your website and more importantly the performance of it. You’re tired of it throwing away tons of leads, untold opportunities and lots of money. This is the cost of a poor website. In some cases, you will have designed the website yourself but in most cases, a designer will have created it for you. The problem is that most designers can create a pretty website but they are not business people, they are not marketers. They do not understand marketing psychology and its principles. After all, your website is simply a tool to communicate your value to your target customer. And if there are people involved, then that’s psychology. There is a fine balance between creating something pretty and something that is very effective and compelling. I know, I had the same problems. When starting my business, I didn’t know enough about websites in order to be able to explain to my designer exactly what I wanted. I also didn’t know the fundamental principles, that translate across from marketing to websites and their design. But I was determined empower myself and find out what makes a really effective website. And I want to share it with you. I have created this quick course which teaches you the absolute fundamentals of an effective website. This course is designed to empower you to know what should and should not be on your website. You will discover what should be where and why. You will also get a checklist to cross check your current website or future website against. Discover the key fundamentals to communicate your value and turn your website into a cash machine! Most people are losing tons of leads, opportunities and money because they do not know the fundamentals of a great or profitable website. In this course, you will learn and understand the psychological principals required to turn your website into a cash machine. A designer does not know your business, only you do, take charge now!